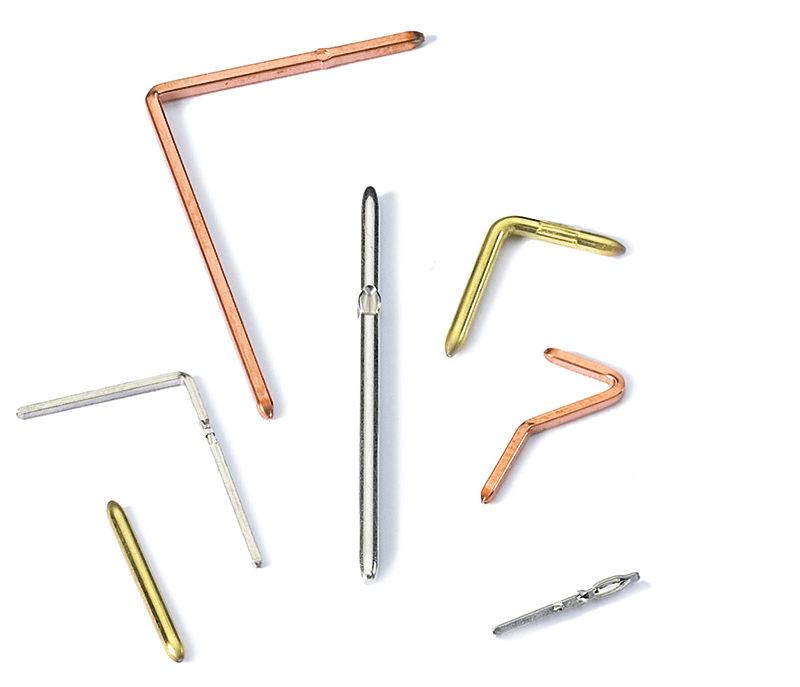 The Dietze Group has been the leading manufacturer of precision wire-based contact pins for the connector and automotive industries for four decades. In close collaboration with our customers, we develop customized products from prototyping all the way to series production. Using our own in-house developed machinery, we can offer a superior level of quality to our customers. 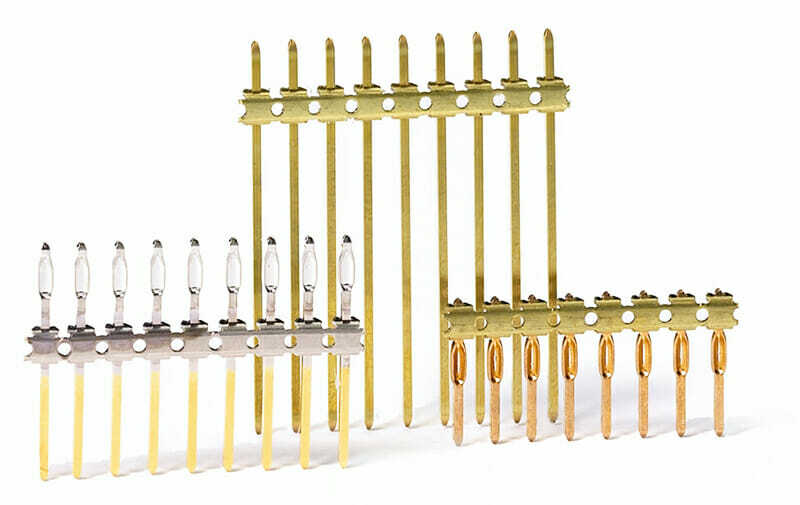 All our wire-based connectors are based on either square or round wire. 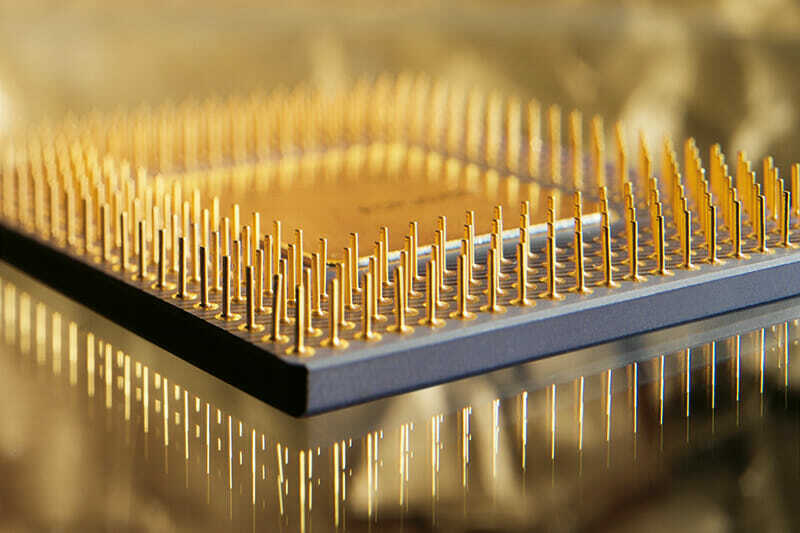 Employing thermal restriction or pyramidal stamping technology, we are well suited to produce critical pins with extremely smooth ends. The patented ELBIK-x-press® press-fit pins with a flexible press-fit zone ensure solder-free board assembly even in multi-contact applications. The critical parameters such as the press-fit force, the retention force and the electrical conductivity are closely defined to guarantee our customers process stability.